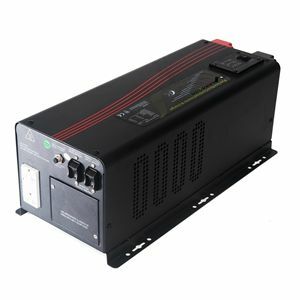 I am an electrical engineer, looking for high performance inverter chargers for my application. 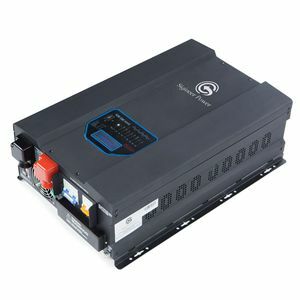 After browsing numerous similar power star inverters from different Chinese factories, I spotted Sigineer which was surprisingly the only one able to offer a decent manual. I find not only their models are more technically advanced but their team was flexible enough to tailor inverters as per our requirement in a timely fashion. These guys were fantastic; they really know their stuff, awesome customer service. 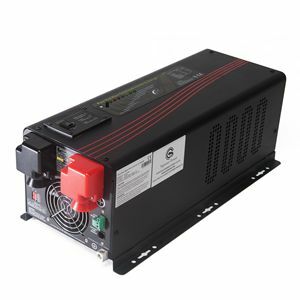 Great inverters at great price. And great service too ! 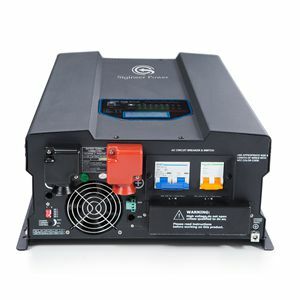 I actually bought similar inverters from a domestic company for my house in Comanche, but they didn’t honor their warranty when it failed and would charge a lot for the parts. I was overjoyed to find Sigineer Power and got perfect replacements with almost identical features at a reasonable rate. Thanks for everything. 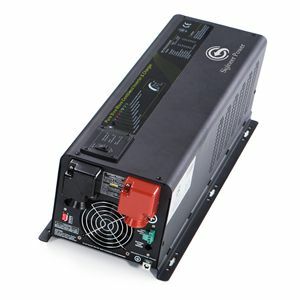 Best inverter company I've been with so far. I started to cooperate with Sigineer a few years ago, and so far no complaints at all. Siginner has always been listening to us in developing new models to meet our customer demand and they always show great respect to our deadline of shipping. Sign Up to stay updated with the latest news and special sales! No spam Ever! We do not share your contact information with anyone !